In addition to guest posting on the UpCity blog, Gruen Agency is featured as one of the Top Social Media Agencies in Minneapolis. Check out their profile here. As a digital marketer who once practiced law, I often get questions from attorneys about how to best advertise on digital spaces. 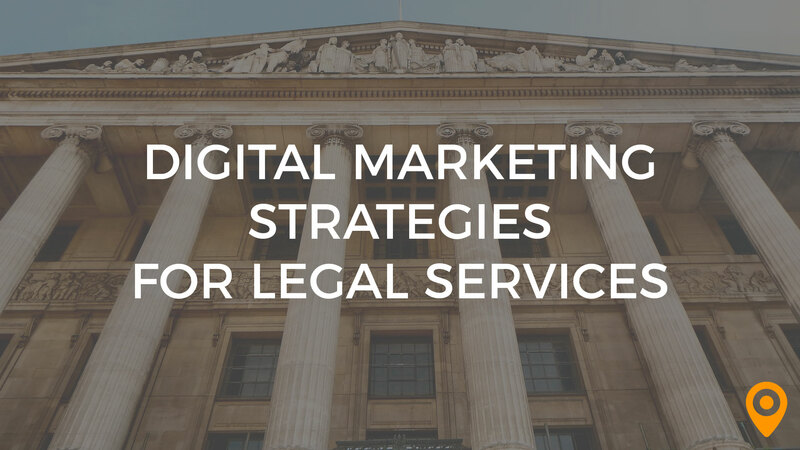 Digital marketing for legal services has its unique challenges that every attorney (and attorney’s marketers) should be aware of. Rules of Professional Responsibility have evolved over the years to allow advertising of legal services. For most of America’s history, a lawyer’s best option of obtaining clients was to dedicate years to building a reputation and networking. It was not until the 1977 Supreme Court ruling in Bates v. State Bar of Arizona that advertising of legal services was found to be protected under the First Amendment. 433 U.S. 350 (1977). Since then, Rules of Professional Responsibility have become the authority for ensuring ethical and permissible forms of advertising. Generally, the Rules distinguish advertising to the general public from solicitation, with the latter oftentimes being a violation. But with digital targeting becoming so sophisticated, you may be wondering how your firm can benefit from various forms of digital marketing, and avoid ethical violations. Here I’ll start with the basic ethical responsibilities to keep in mind, lay out the popular platforms to consider, and then show you some actionable strategies to use on Facebook to spark your marketing efforts. A solicitation is a targeted communication initiated by the lawyer that is directed to a specific person and that offers to provide, or can reasonably be understood as offering to provide, legal services. §7.3 comment . Conversely, the Rules explain that digital advertisements are explicitly allowed when generated in response to internet searches. Id. Prosaic visions of ambulance chasing and courthouse opportunists preying on the accused are the most obvious forms of prohibited solicitation. But modern-day solicitation can easily extend to the digital space. For example, offering legal services on a Facebook thread where someone explained their own legal problem would constitute a violation in just about any state. If your firm has a social media presence, it is vital that it is monitored and controlled by a limited number of people who are familiar with your state’s Rules. This should not deter you from using social media, since it is a great tool for expanding awareness of your firm and establishing credibility. Be careful with tagging people in posts and replying to threads so as to avoid problems. Live by the safe rule: Don’t do anything that could be perceived as solicitation. Sidenote: Be sure not to disclose confidential information in your social media posts. 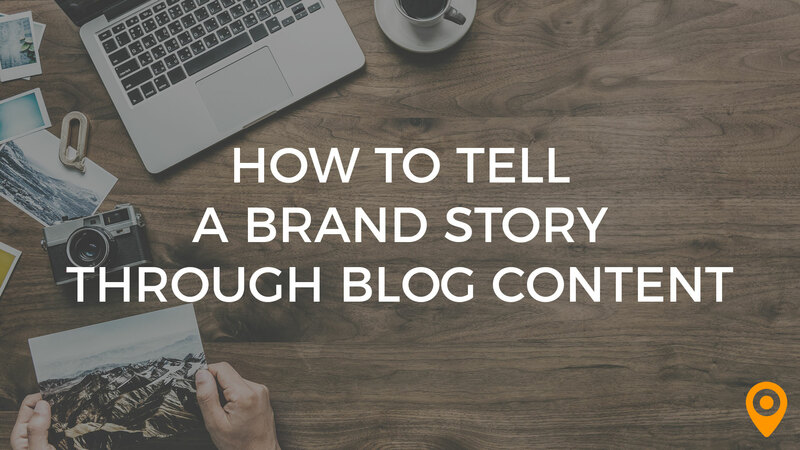 Blurbs about wins, client satisfaction, or even just exposing/tagging a client could be a breach of your responsibilities, depending on the particularities of your representation. 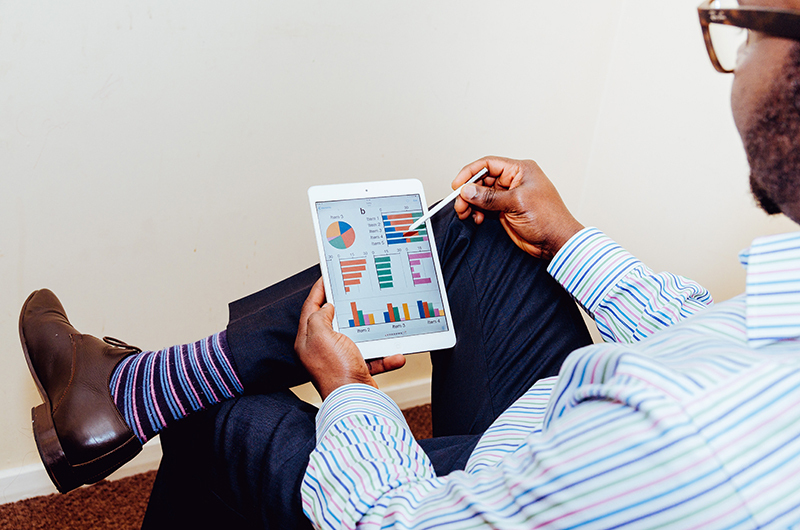 Where should you direct your marketing efforts? Let’s look at the two most popular platforms. But first, make sure to work with your web developers to have a quality website and optimized landing pages so that your external marketing efforts aren’t wasted. There are two ways that law firms can take advantage of social media: organic and paid. Organic mirrors your personal social media accounts, where you set up an account for your firm and build a base of friends or followers. Your posted content is distributed to them. Paid aspects of social media allow you to pay for advertisements targeting recipients by demographics, age, psychographics, patterns, location, education, and more. Social media sites gather incredible amounts of information on their users and it makes for a marketer’s dream, cutting the waste of spending money on ads towards irrelevant eyes and focusing on more appropriate audiences. Did I mention that the analytics are incredibly precise? This is the main reason that Facebook is the fastest company to reach a $250 billion dollar valuation. This also involves organic and paid strategies. Your organic presence, or Search Engine Optimization (SEO), relates to how visible you are on search engines when your prospective clients perform searches on Google, Bing, Yahoo, etc. Let’s include Youtube in this list as it has effectively become one of the most used search engines. Your organic presence is dictated by the quality of your website, the valuable content you create, your authority, and a number of other factors that an agency can help you develop. This is a long-term play usually taking at least three to six months to see significant results. Paid strategies, often referred to as Pay-Per-Click (PPC) are more immediate solutions involving running ads that you see on the top and bottom of search results pages, visual ads placed on given sites, and re-targeting ads that follow users based on past behavior. The practitioner managing your account will optimize your spend to target high-value queries for individuals likely to contact your office for legal services. Let’s get to the valuable and applicable strategies that you as an attorney can jump off from to reach a highly-targeted audience. First, focus on one or two fields that you practice in. 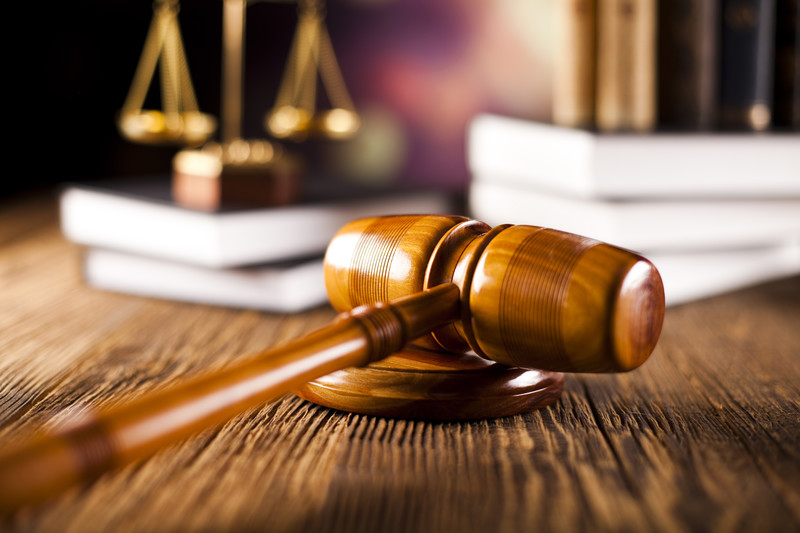 If your practice areas include divorce, personal injury, employment and criminal law, you need to identify the higher-value case type(s), or if you are hoping to simply grow a particular field, choose that. 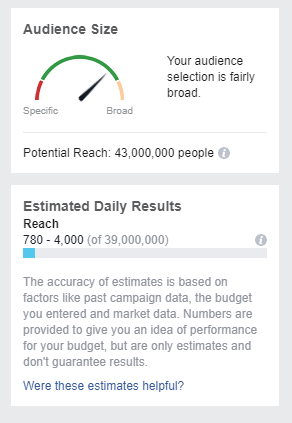 The necessary analytics to hone-in a campaign require that you have enough data, and spreading your funds to different campaigns for many fields will result in you spinning your wheels. Once you’ve identified your field(s), determine the platforms to advertise on. There is no formula for this, but you want to think like your prospective client to understand their path in finding a lawyer. Are they on Facebook? Do they search on Google? Are they older and search on Bing? Are there particular websites they visit that you could advertise on? What sort of demographics do they fall into and where do people in those demographics spend their time on the web? I’ll focus on Facebook for now since it is valuable for most firms. To run Facebook ads that get in front of your target audience, first take a look at your current clients. 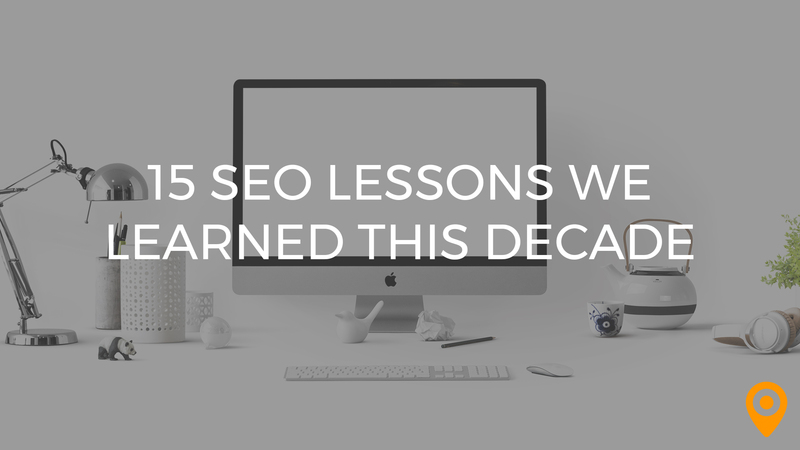 Find patterns and create an audience based on these trends. Facebook allows you to upload a list of current clients and create a “lookalike” audience, but do not do this. Client information is too sensitive and this could easily result in a breach of confidentiality, if not other issues. In Ads Manager, start by creating a campaign for Lead Generation. Create your own audiences. Let’s start with a broad and simple clientele. If you practice estate planning, select demographics like age (65+), income levels that you serve, and interests that show they are interested in financial services so that they will be most likely to convert. Explore items that will make sense. In this example, people that show interests in financial planning, investing, and parenting makes for a good start. 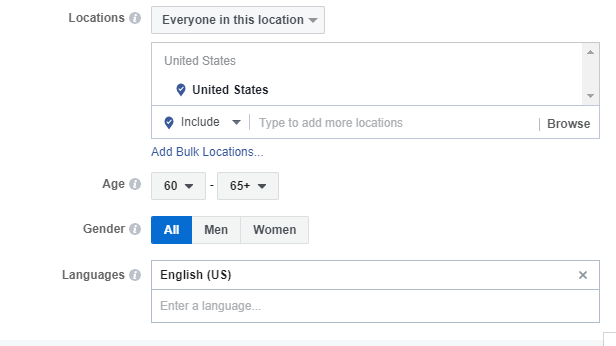 Make sure to select the region that your office(s) are located in, input your budget, and Facebook will provide you with the amount of people that your budget will allow you to reach with your parameters. Facebook can be used for more sophisticated tracking. Suppose you are putting together a class action suit for a violation that you discovered. Perhaps you don’t have your class representative yet to be your lead plaintiff. 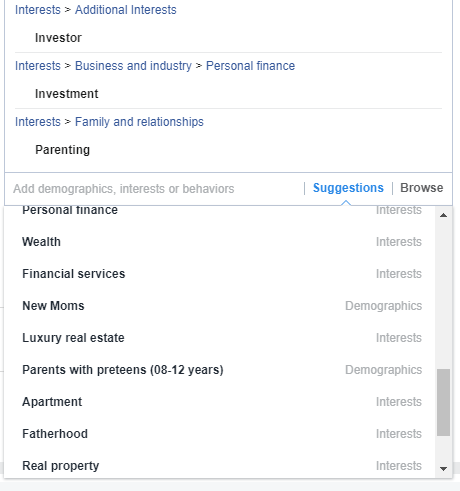 Use the Facebook parameters to target consumers by Demographics, Interest, Behaviors, and More Categories. For this example, let’s say you’ve discovered a high-end department store has an illegal policy or implementation effecting certain customers who have a store credit card. How might you attract potential class representatives to your firm? Direct your informative advertisement towards individuals who are likely to have fallen victim. 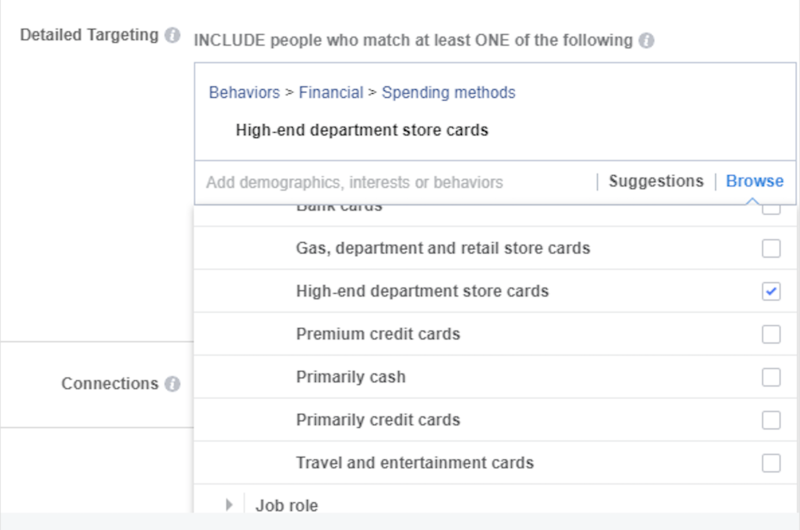 User behaviors will allow you to select those who are likely to have high-end department store credit cards. Pair this with an Interest in the department store brand associated with the card. To do this, input the brand name under Interests. Get creative with parameters to skew it down and check out Suggestions to see if any others help. 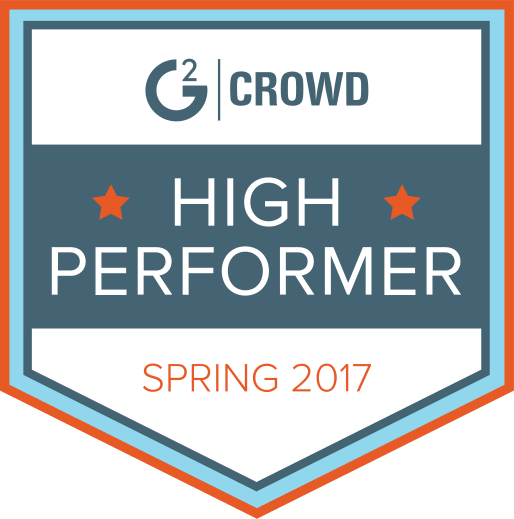 The more you select, the smaller and more refined your ad group will become. As you can see, your ads will be seen by a highly targeted group of people and will reduce your advertisement waste on individuals who are unlikely to have fallen victim to the Defendant. Again, it’s important that you make sure your web designers have created landing pages optimized to capture leads with welcoming, informative content and a form. After you receive submissions, get in touch with them on the phone soon after, preferably within an hour. This is when meaningful conversations are most likely to happen, and in a competitive industry like the law, prospective clients will shop around soon after. 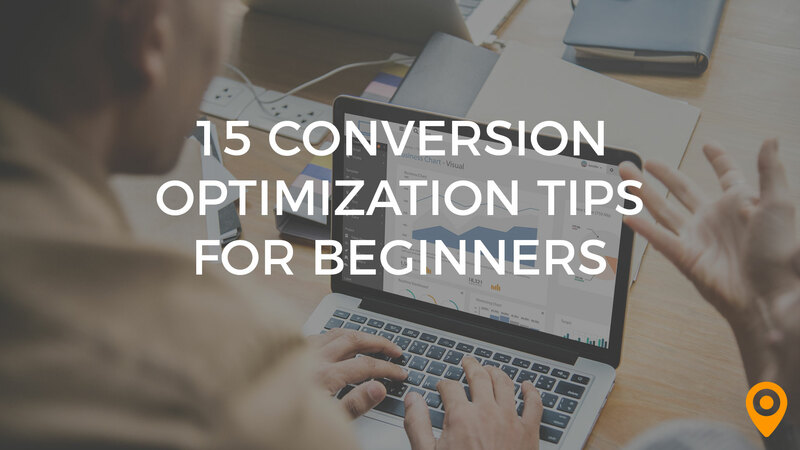 Make sure all of your hard work doesn’t fall short at the conversion stage. Disclaimer: The materials in this article are for informational purposes only and not for the purpose of providing legal advice. You should contact your attorney to be sure that your marketing strategies follow your applicable guidelines. Noah Seiler is the Business Operations Manager at Gruen Agency, a digital marketing agency based in Minneapolis, MN serving clients with web development, PPC, SEO, and social media marketing. 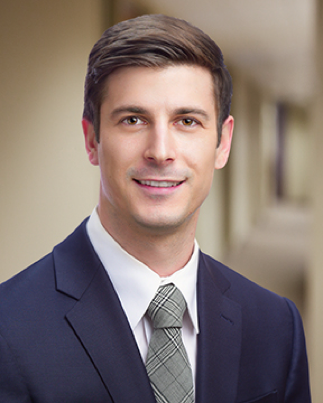 Noah brings a unique knowledge base as an attorney-turned-marketer to his clients, and in his spare time enjoys playing jazz piano, closely following the Minnesota Timberwolves, and traveling.